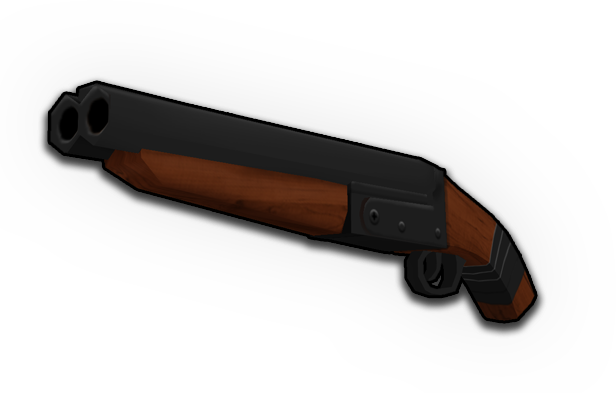 The Icarus-73 is a popular shotgun used for home defense. Its light weight design and bullet spread will take down multiple intruders at once. 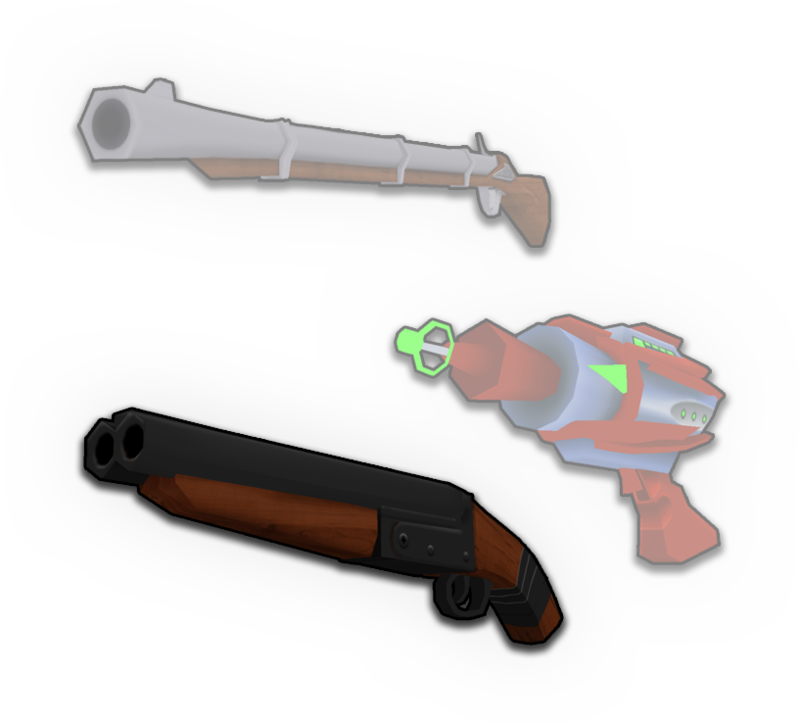 The shotgun has a shorter range than the musket, but it sure packs a punch when those pesky aliens get too close to your porch.